Can someone explain what Christian Perfection or Entire Sanctification means? Unfortunately, I can't say it any better than an article I found. Entire sanctification was not a goal to be achieved, but a gift to be received. Like justification, sanctification is the gracious gift of God, received by faith. Wesley claimed that this was not a new doctrine but merely a revealing of an old doctrine. From these verses we plainly see that Wesley was talking about the work of God in man, not the work of man in God. God has called us, He is faithful to complete us. those who contend that some may attain to such perfection in this life that they cannot sin. Our most likely example of perfection in the New Testament age, short of Jesus Christ, would be the Apostle Paul. This excerpt from Philippians 3 would indicate, however, that he either did not embrace this concept or considered himself shy of the mark. You might also consider the questions, "Once you become perfect, how do you stay perfect?" or "If I consider myself perfect, does that mean I lack humility, and, if I lack humility, how could I be perfect as humility is one of the characteristics God values most?" Paul was not one for false modesty as we can read earlier in this passage. If he says he hasn't attained perfection, I believe he hasn't attained perfection and, if Paul couldn't make it, what chance have we? Perfection is a theoretical possibility but we live in reality. 12 "Not as though I had already attained, either were already perfect: but I follow after, if that I may apprehend that for which also I am apprehended of Christ Jesus. 13 Brethren, I count not myself to have apprehended: but this one thing I do, forgetting those things which are behind, and reaching forth unto those things which are before, 14 I press toward the mark for the prize of the high calling of God in Christ Jesus." There is a goal of Christian maturity - Christ-likeness. While almost everyone falls short of achieving this objective in this life, One might concede the theoretical possibility on the basis of the existence of people like Enoch in the Old testament. The danger with this doctrine is that there are many people who will feel that they have achieved perfection when they have only achieved self-delusion. Not the answer you're looking for? 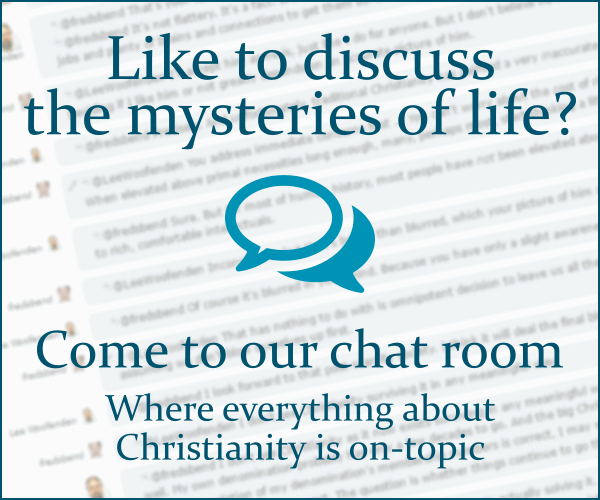 Browse other questions tagged sanctification wesley or ask your own question. What is the basis for the belief by some groups that a Christian can live a sinless life? What is the biblical meaning of “sanctification”? What is the Wesleyan Church's View of Initial, Progressive, and Entire Sanctification? What is the Roman Catholic view of Christian perfection or entire sanctification?